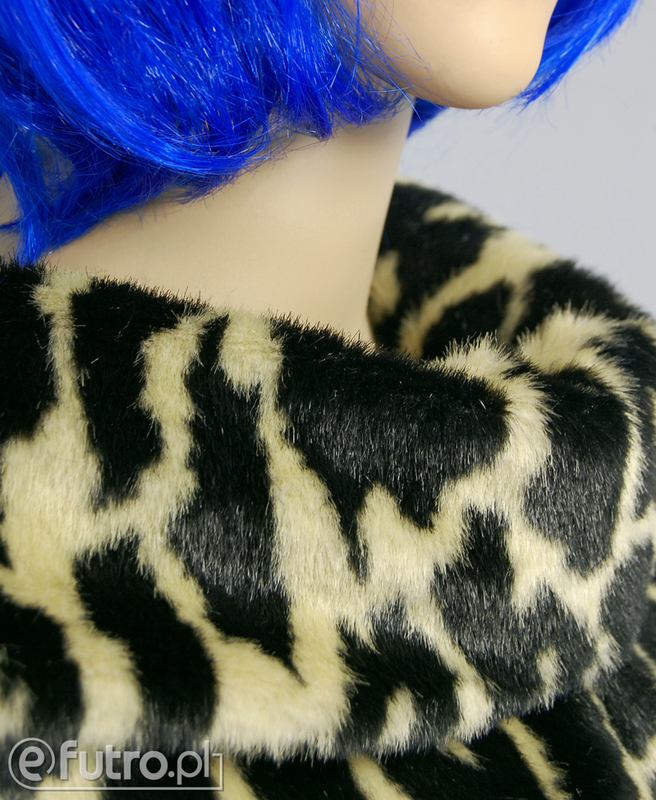 Are you looking for an extravagant material? 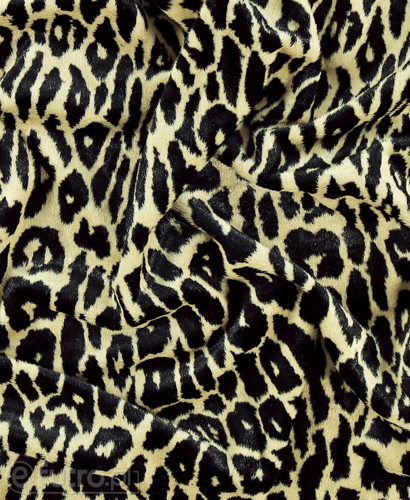 Search no more, JAGUAR is here! 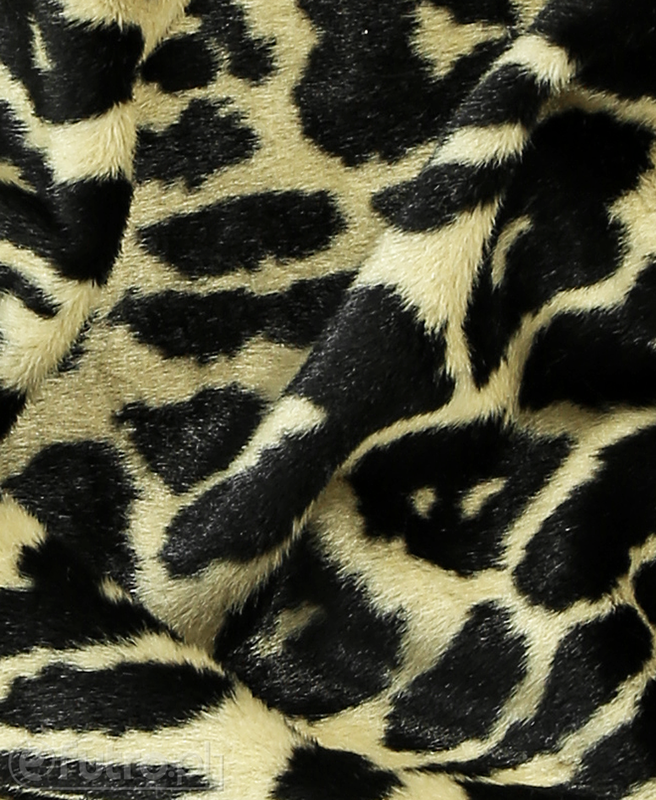 Contrasting colours, animal print and fur that is soft and reflecting the light, makes JAGUAR a perfect material for sewing a fashion wonder. 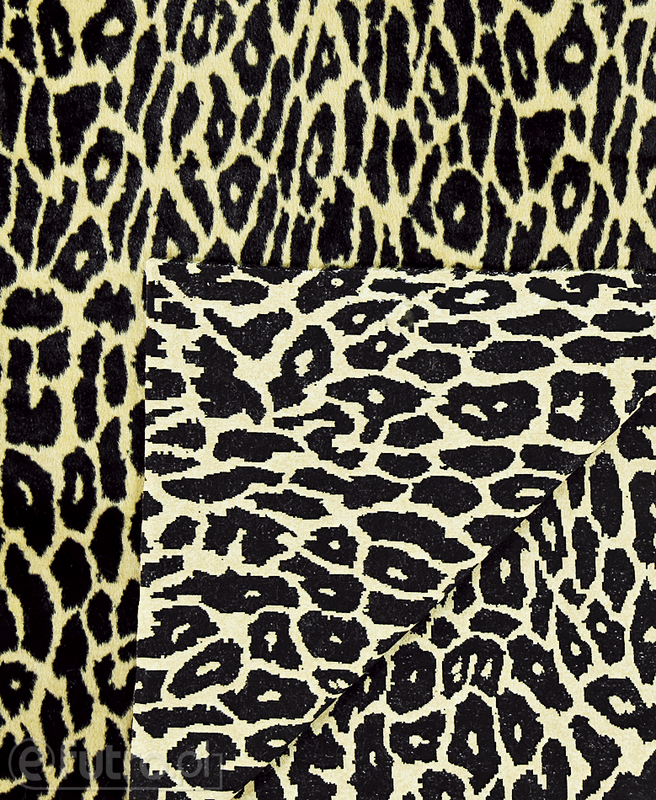 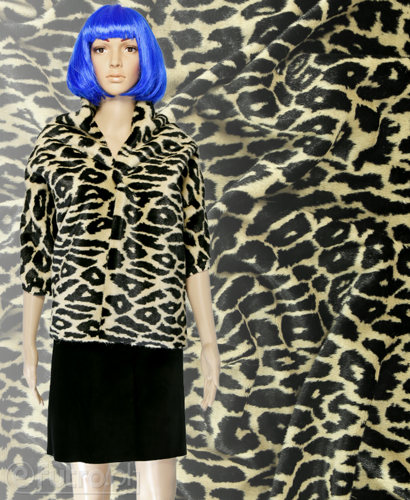 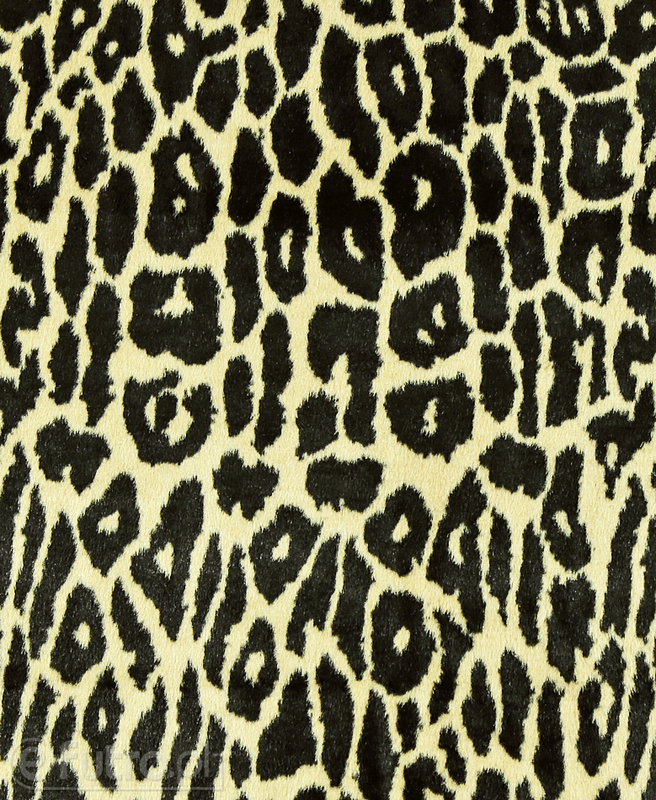 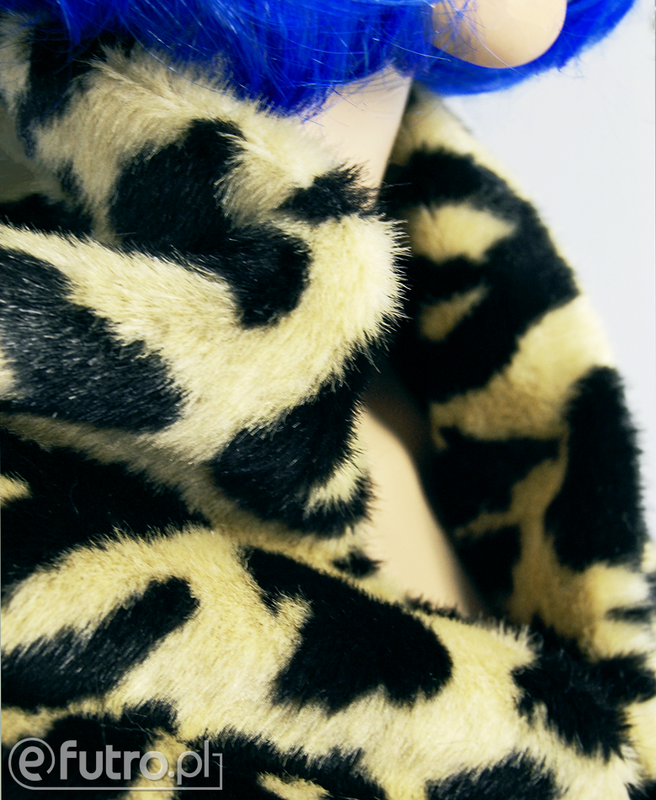 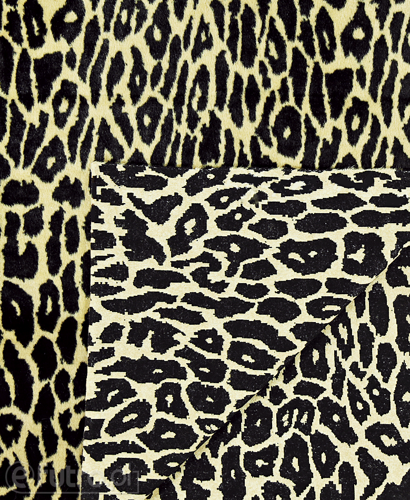 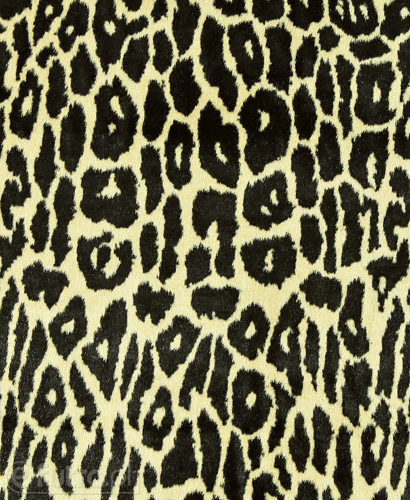 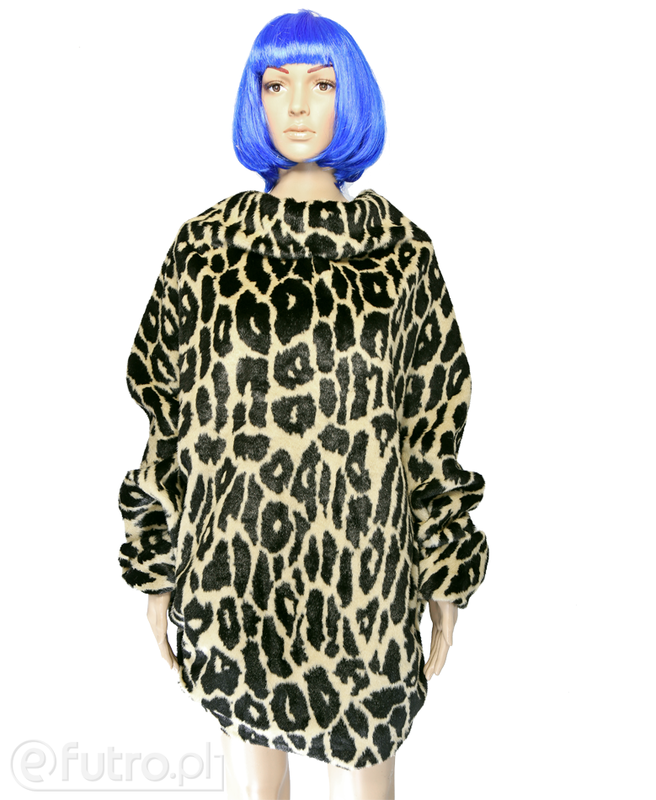 JAGUAR will be great for outerwear, vests, collars or sleeves. Try now!